Video, infographics and insights to navigate the creative staffing space. In order to effectively recruit top talent, hiring managers need a keen understanding of how these digital roles are evolving and a thorough knowledge of the salary landscape for this space. 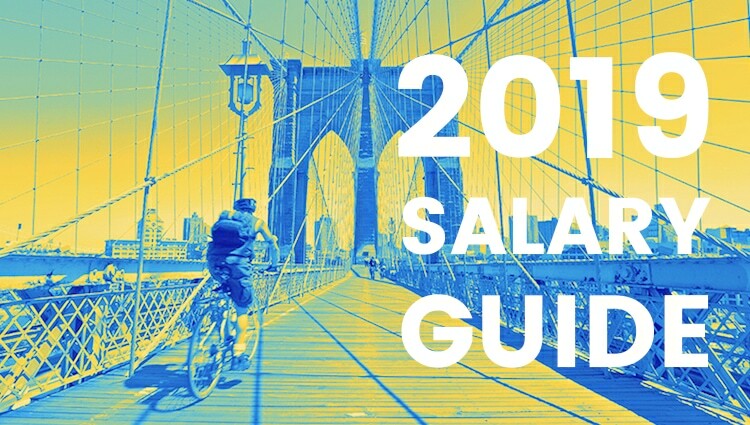 Our 2019 Salary Guide provides an in-depth look at the state if the industry and the market value for over 80 digital, creative and marketing professionals to help guide your hiring efforts. It’s not easy to attract, engage and hire in-demand talent, and few candidates are as hotly sought after as today’s creative professionals. Here, we break down today’s creative hiring space and how to beat the competition for top creatives in a talent-driven market. 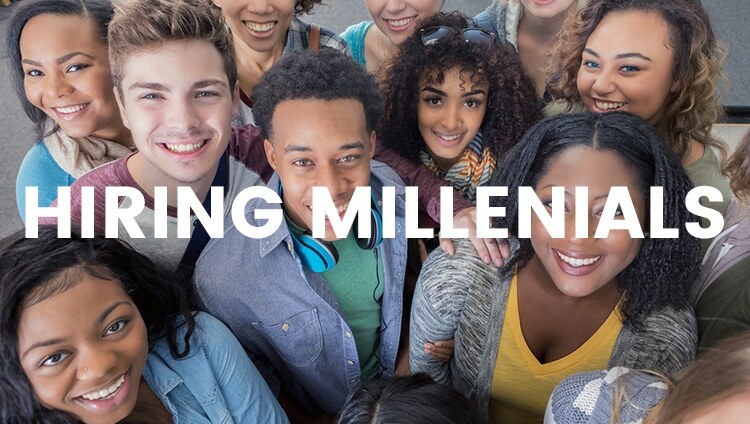 As the largest and most-well educated generation in history, Millennials are poised to make up nearly 75 percent of our workforces by 2030. The only question is, “are you in a good position to attract and hire this talent?” Our infographic explains what you need to know. Working with a staffing agency is a great way to avoid the stress of a lengthy job search. Unfortunately, many job seekers are left wondering how the whole process works. In this video, we explain how your job search might look when working with us. What kind of advice do some of the most experience UXers have in store for aspiring designers seeking their dream jobs? We reached out to everyone from authors to Googlers to see what they had to say about advancing a career in UX.